What’s that, Thomas Wolfe, about not being able to go home again? Tell that to Jared Sims. In 1996, the saxophonist graduated from WVU with a degree in jazz studies. Twenty years later, having made his mark in New England as a musician, bandleader, educator, and all-around musical instigator he returned to his alma mater to head up its jazz studies program. And now he returns to Ropeadope (ref:Akashic Record) with a concise and powerful new record - CHANGE OF ADDRESS. 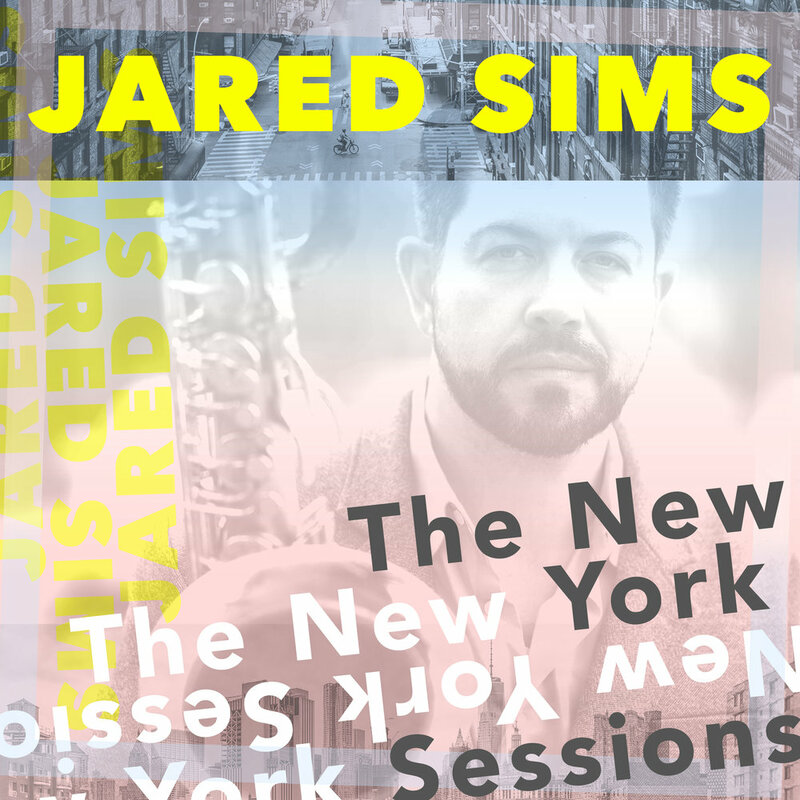 Jared handles the bari sax like an old friend, relishing in the bottom rich sound and drawing on influences from Sahib Shihab to the honky tonk of Hank Williams. The band is Nina Ott, Chris Lopes, Steve Fell, and Jared Seabrook, and it's ready for release this Friday April 14. Jared has played music on four continents. He performs regularly under his own name and with several other groups. 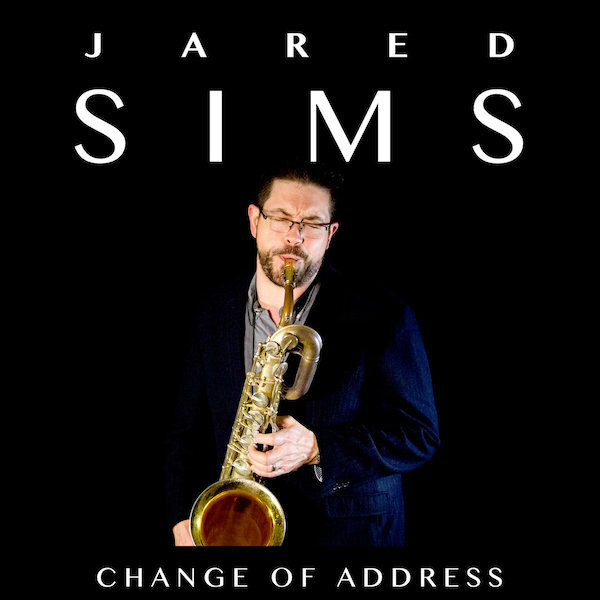 Jared has more than thirty different albums crossing several genres and his studio work has been featured American and Japanese television as well as several video games.